1. Run the custard mixture through a sieve to remove any egg pieces and air bubbles. 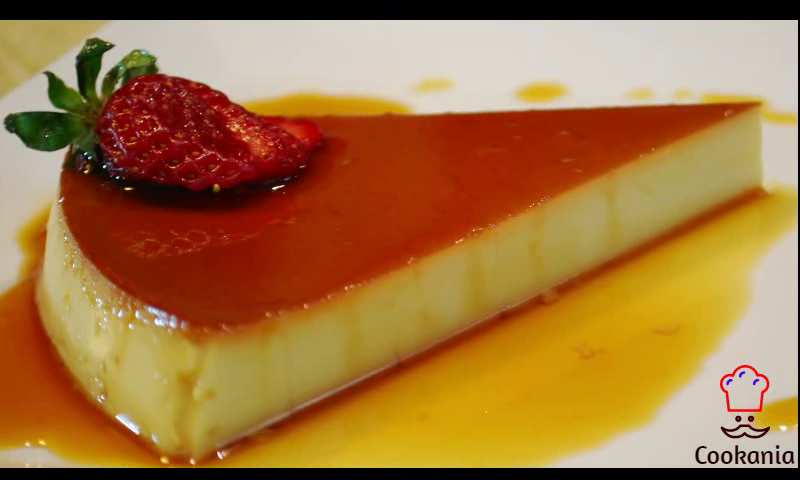 This will give your Flan a flawless texture. 4. 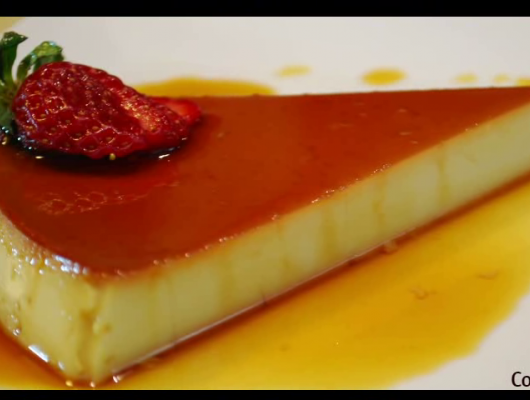 Refrigerate longer for a denser Flan. Likewise, refrigerate less for a softer Flan.